On Thursday, 6th September Awin hosted its 12th annual Black Tie gala event, Havana. 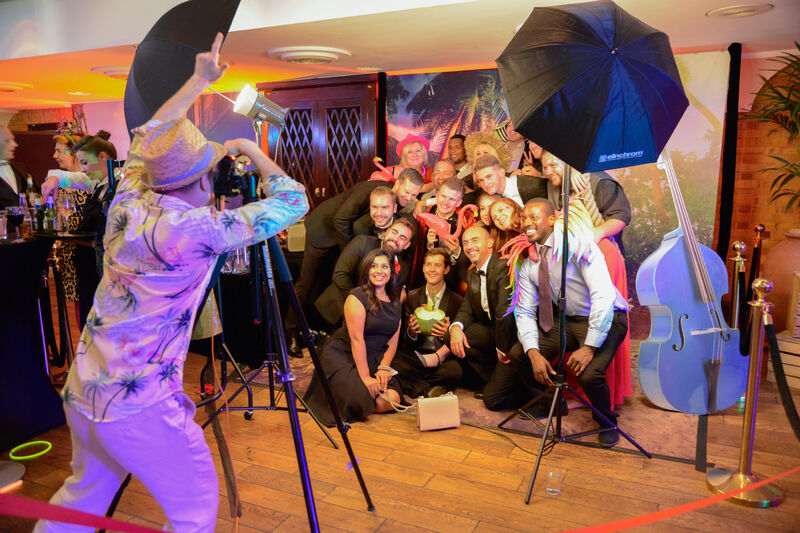 The Awin Black Tie is an evening to celebrate the affiliate industry; bringing together peers and colleagues for a night of networking in which old relationships are strengthened and new partnerships are forged. We were delighted to welcome over 500 advertisers, publishers, agencies, influencers and staff to Havana; a night we’re not likely to forget. 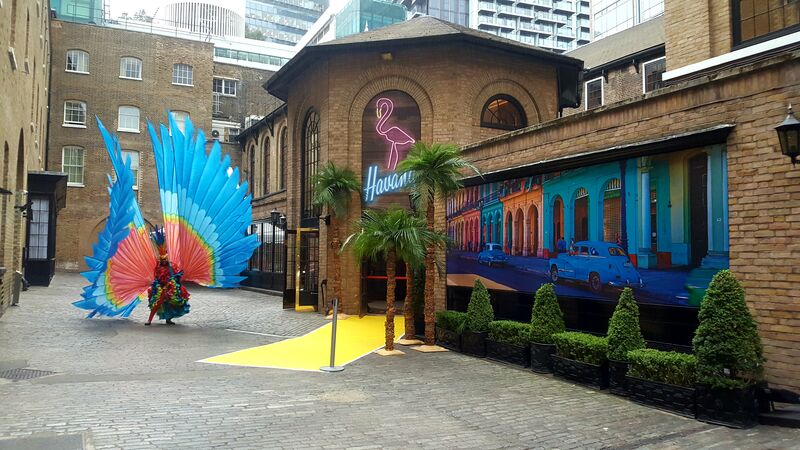 Traditionally held in The Brewery, Chiswell St, this year’s event transformed the iconic London venue into a tropical haven with a vibrant mix of Latino and Caribbean inspired colours, characters and entertainment. 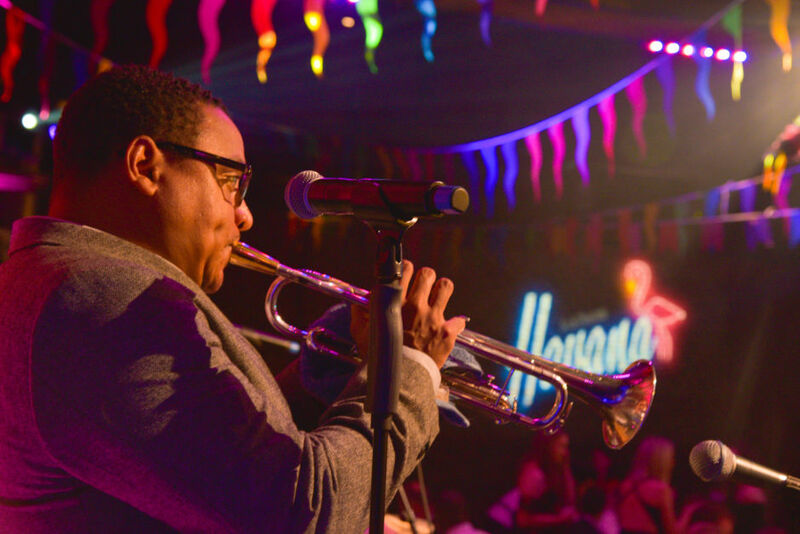 Guests arrived at the venue and were immediately immersed in a Cuban street party; the brightly coloured carnival dancer and authentic Havana street scene designs gave hints of what was in store for the event. The party continued inside as guests were welcomed to the Bar Cuba drinks reception shortly before making their way to the Mardi Gras Gala Dinner. Set against the soundtrack of The Sugar Kings, fine-dining was fused with fiesta vibes, matching the colourful atmosphere of the evening. Ian Charlesworth, Country Manager of Awin UK, officially opened the night by welcoming guests and commending the work of the affiliate industry, particularly in the UK. The soulful tones of the Cuban band played throughout dinner with guests forgoing their dessert, deciding instead to indulge in some salsa dancing. The next stage of the evening was opened by a procession of drummers, acrobats and samba girls who took to the stage with a pixel poi display, eventually leading guests back to the Bar Cuba afterparty. 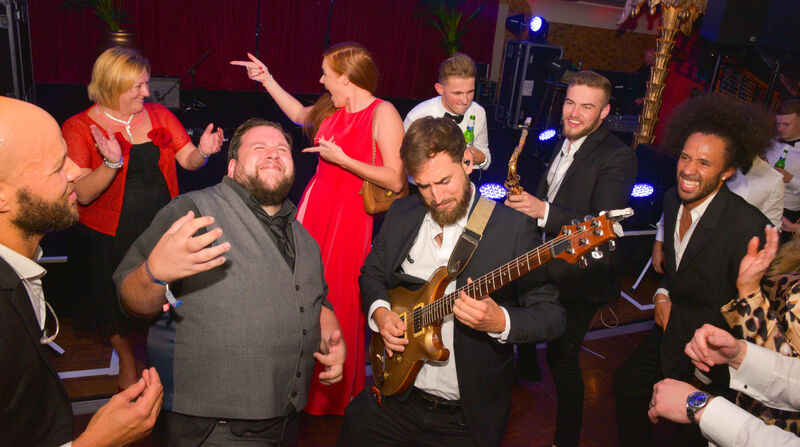 The Soul Brothers gave a brilliant performance as guests enjoyed the Sparkle Parlour, tequila trike and a game of limbo before everyone ended the night on the dancefloor. You can stay up-to-date with the event by using the hashtag #AwinHavana. For information on the Awin Black Tie or other Awin events please contact uk-events@awin.com.